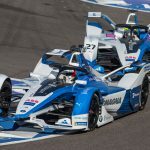 A Formula E/1 merger – would it work out? Noisy neighbours. They’re a common theme in sports; the green gardens of a hard-earned monopoly can be brought to their knees by the newcomers, infiltrating the utopia. And Formula 1 has no bigger problem, in this regard, than its electric cousin. Formula E is a vibrant, punchy powerhouse, thrusting its way closer to the core of racing fans’ hearts as each season progresses. Future-proofed and manufacturer-backed, it has proven electric racing needn’t signal the end of proper competition, nor a good spot of fun. And, on the surface, it isn’t doing Formula 1 any favours. The ball’s in the gas guzzling series’ court, and one wrong move could spell a demise, and a mass migration towards an electric future. Formula E has the potential to be the largest thorn in F1’s side. But need it be so? Whispers of a merger between the two series have been suggested for quite some time now, but reigning Formula E champion Jean-Eric Vergne slapped down a large precedent by suggesting drivers are in favour too. 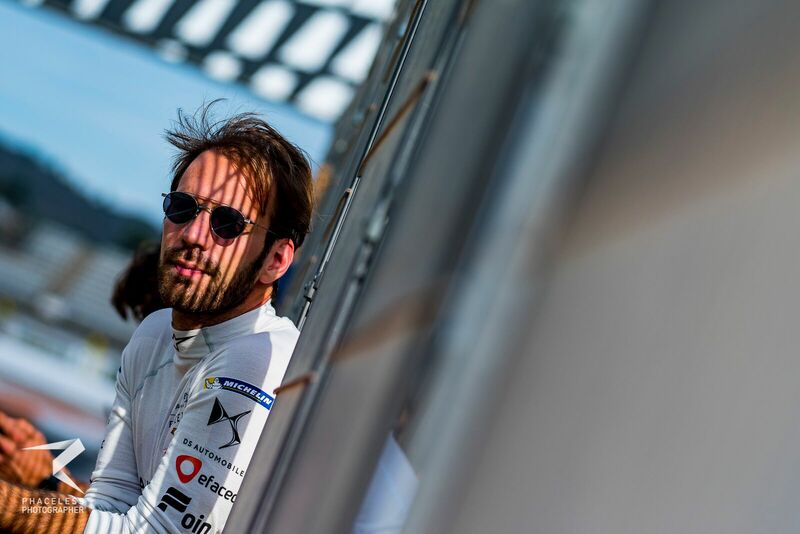 “Today, Formula E is something completely different from F1, but I sometimes hear that one day the two series could merge, which I think would be great,” Jean-Eric went on to say. It’s a clear message that the talk of a merger is on some key lips, and ought to be taken seriously. But would the intertwining of the two make any sense? Firstly, it wouldn’t be beyond the FIA to do such a thing. European racing’s ring-masters have been tirelessly streamlining their series, untying the knots over-saturation has previously caused. Look at the dissolving of Formula V8 3.5 and GP3, for example, in order to make the new F2 and F3 series’. The drivers, if Jean-Eric’s anything to go by, are keen. But for them, a merger could be a double-edged sword. The fluid nature of the driver market means racers migrate from series to series, given how well they’re performing or if their heads are turned. 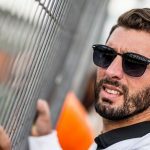 But Formula E’s driver exchanges with F1 have been near enough one-sided (I’m counting Pierre Gasly as going the other way), and this suggests, if they had their wish, some of Formula E’s stars want to be back there but would risk wanting their careers away, up in the air for drivers not searching for their second chances in the elite. To mix the format and star-studded name of F1, with the technology and fresh thinking of Formula E would place them at a good advantage however, having experienced both and being able to revel in the knowledge their series is both future-proofed and globally revered. Jean-Eric describes F1 as the ‘premier event’, and that it will ‘remain that way – in whatever form’. This is a fascinating extract, given it waters down the image Formula E will be the string pullers in any such linking. F1 is already the premier event, and powertrains aside, Formula E’s weekend formats and car rules don’t stand to be carried over. The teams would be harder to convince. 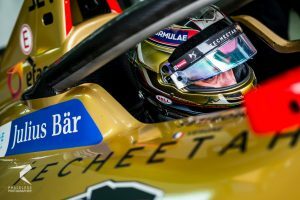 One of the main crippling factors of F1 is the price demanded for competing, and even with the lined pockets of a high manufacturer concentration in Formula E, having their budgets widened to ludicrous ends is a tough pitch to sell. 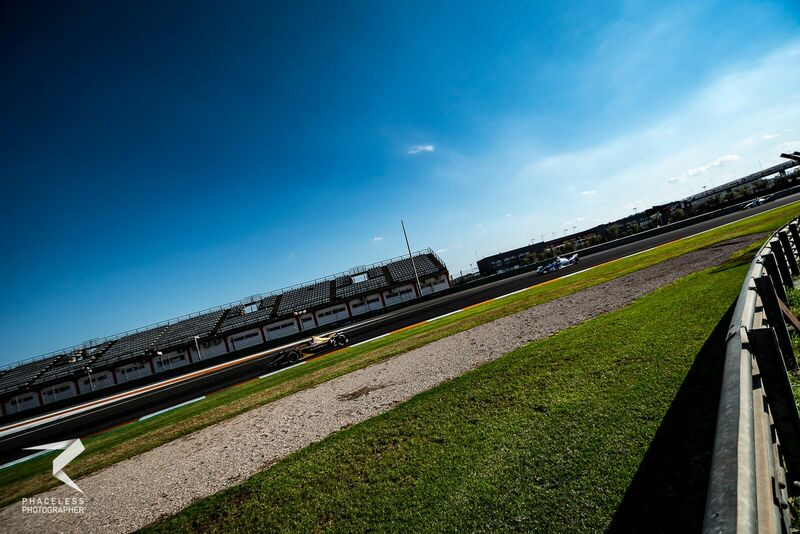 And does it stand to benefit Formula E itself, as Jean-Eric suggests? We’d likely lose the FanBoost, the Attack Modes, the street-circuit only formats and the one-make chassis in favour of what F1 has in place today. It does make me question what F1 would be willing to take onboard. The merger, if it ever comes around, is a long way off yet. And a part of me hopes it stays that way. Over-saturation is one thing, but dissolving a budding series in order to make the elite even more so, that doesn’t sit right with me. Formula E are quite clearly a bees nest F1 want to avoid: there’d be no grounds for a merger otherwise. But they are not noisy neighbours. Both can coexist in the racing landscape, learn from each other (check the Halo and low noses on the Gen2 cars) and create healthy competition. The only way series cannibalisation could end up a possibility here is if F1 don’t change with the times. If they ignore the growing need to stray from fossil fuels, then Formula E is prized to pounce on the empty space it’ll leave behind. If the two learn from each other, though, and face the future alongside one another, we’ll have two great series to enjoy for a long while yet. « When teammates collide – how should their team react?